Currently viewing the tag: "librarians"
Don’t Get Left in the Cold…Book Ahead! Image taken from page 54 of ‘The Frozen Crew of the Ice-bound Ship; or, the Terrors of the arctic regions. A romance of the wild and wonderful. With illustrations’ is made available by the British Library and has no known copyright restrictions. …luckily, we’re here to help! However, remember that when you’re busy, we’re busy. Don’t get shut out in the cold, PLAN AHEAD! Leave plenty of time to snag the books and other resources you need to study for exams (and don’t forget to bring them back on time and avoid The Block!). If you’d like to work with a librarian, you are always welcome to stop by the Service Desk on Sackler 4, but to avoid lines and waiting, why don’t you schedule an appointment with your liaison librarian? Just find the librarian dedicated to your school or program and book an appointment by clicking on a librarian’s name and then clicking the “Schedule Appointment” button. Need an appointment in a hurry? Fill out the Schedule a Consultation form and we’ll be in touch ASAP. Appointments are available Monday -Friday, 8 am to 5 pm, as schedules permit. Did you know that there’s a librarian at Hirsh just for you? 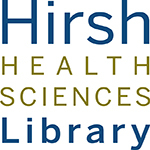 The Hirsh Library Liaison Program provides a “point person” for each of the academic programs and clinical departments on the Tufts’ health sciences campus. Visit our Liaison Program page to find out who the librarian liaison is for your program and get in touch with them! Don’t Get Left in the Cold: Book Ahead! 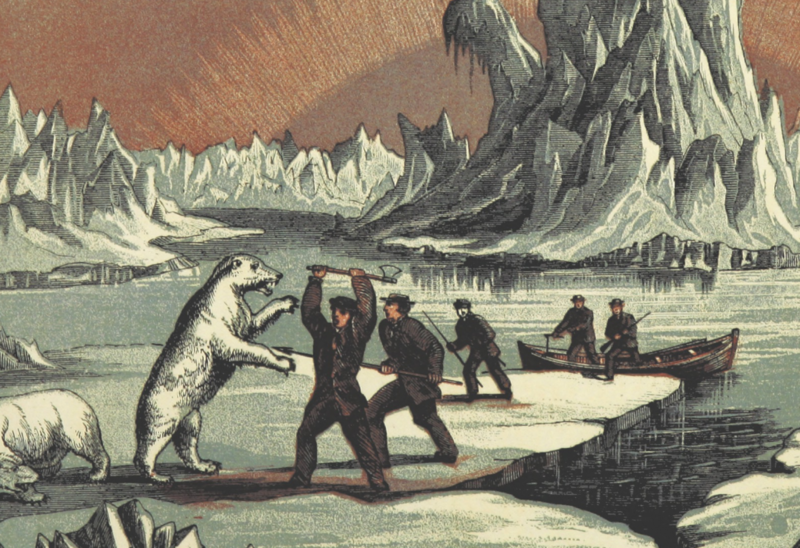 Look, we know it’s a BEAR of a time right now…exams, assignments, travel, holidays! Remember, when you’re busy, we’re busy. Don’t get shut out in the cold, PLAN AHEAD! If you’d like to work with a librarian, you are always welcome to stop by the Service Desk on Sackler 4, but to avoid lines and waiting, why don’t you schedule an appointment with your liaison librarian? 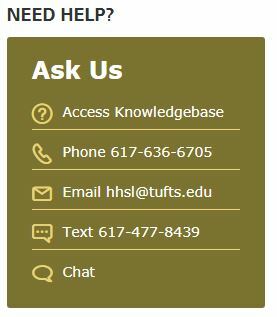 Check out the librarian dedicated to your school or program here: https://hirshlibrary.tufts.edu/research/liaison-program, and book an appointment by clicking on a librarian’s name and then clicking the “Schedule Appointment” button. 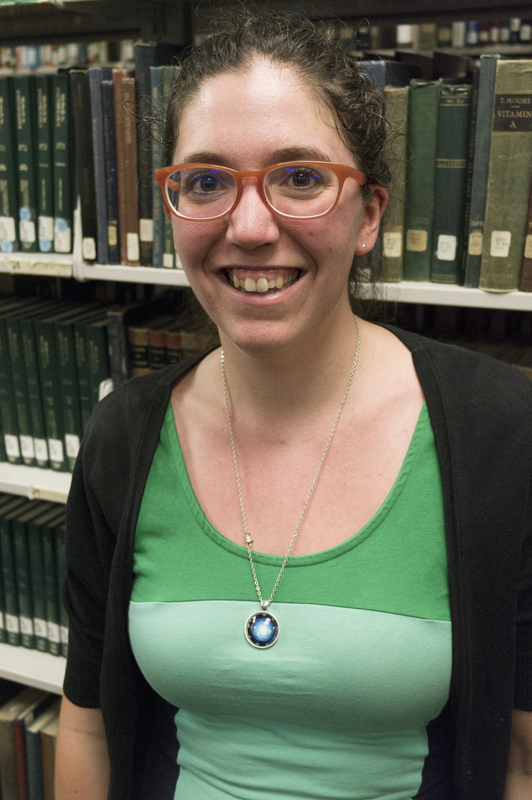 Please join us in welcoming our newest Research and Instruction Librarian, Christina Heinrich! Christina just moved to Boston from Chicago and has previously worked at the National Network of Libraries of Medicine. She is also a recent graduate of the University of Illinois School of Information. Christina will be the primary outreach liaison to the pre-clinical medical students. Please say hello if you see her around the library! Tagged with: librarians • new staff • Research and Instruction • welcome! 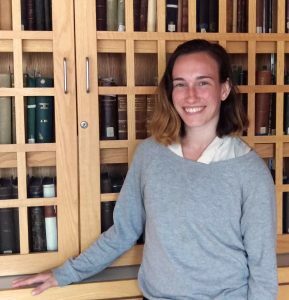 Please join us in extending a warm welcome to Amanda Nevius, our new Research & Instruction librarian! 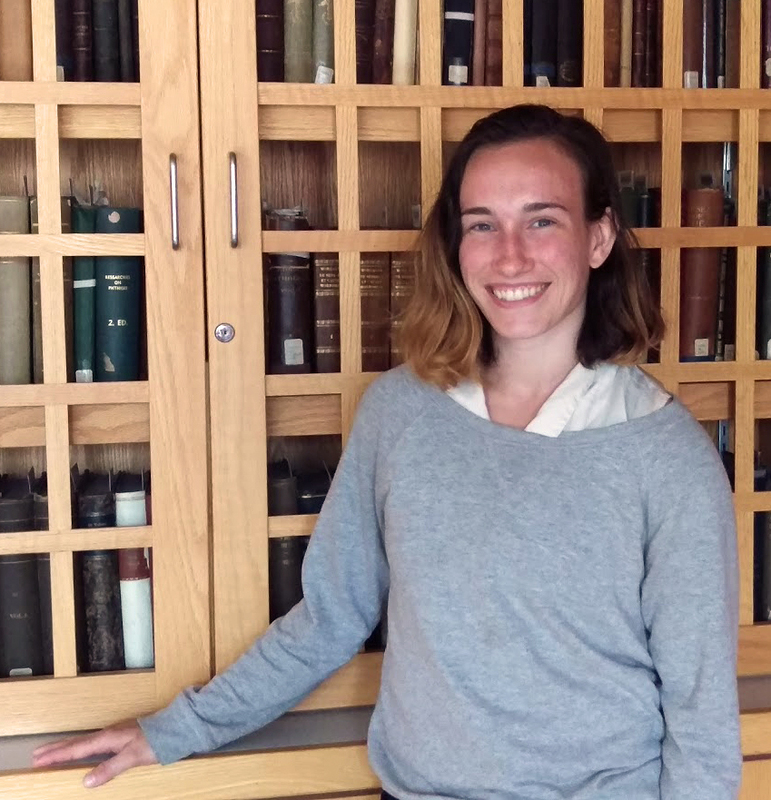 Amanda joins us from just about a mile down the road–she was previously an Education and Information Services Librarian at the Boston University Medical Campus. When she’s not at work, she enjoys running, mountain biking, and camping, as well as cooking and crafting. She also writes fiction and runs a book blog! Amanda is excited to be joining the staff here at Hirsh, where she’ll be the primary outreach liaison to the Dental school. If you see her around the library, be sure to say hello! Tagged with: dental school • librarians • new staff • Research and Instruction • staff • welcome! Don’t Panic! Librarian Liaisons to the rescue! It’s that time again! The end of the semester is nigh and with it research projects, final exams and group assignments are looming. Feeling overwhelmed? Desperate? Don’t know where how or where to start? 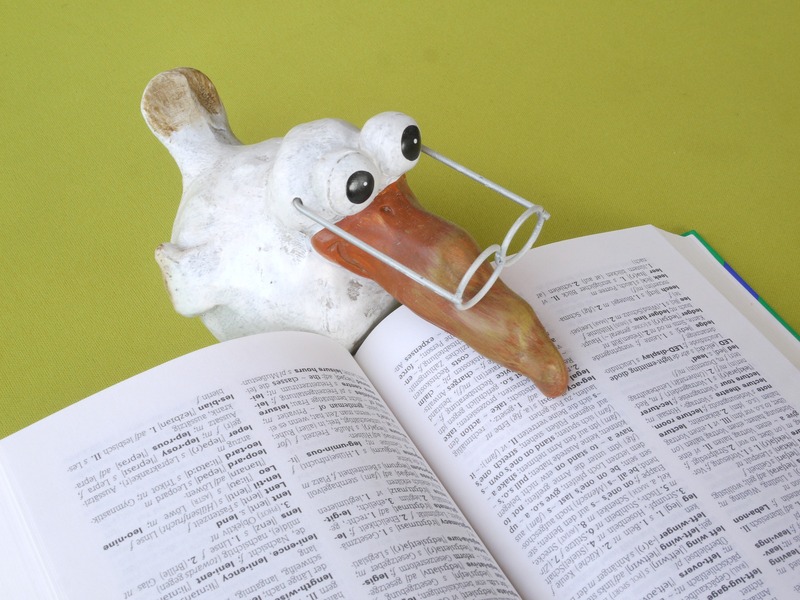 The Hirsh Library’s librarian Liaison Program can help! The Hirsh Library’s Liaison Program provides a ‘point-person’ for the academic programs and clinical departments on the Tufts’ health sciences campus. What can your librarian liaison do for you? Sounds pretty great, right? It is! Now, go find out who’s you librarian liaison and then get in touch with them! Image: https://thenounproject.com/term/superhero/47480/ via Creative Commons BY-NC-SA 3.0. It’s a new academic year here at Tufts’ Health Sciences Campus and the HHSL is piloting a new service model. You may have noticed that early in the mornings or late in the afternoons we only have one person on the service desk. Or perhaps you’ve noticed a lack of familiar librarian faces on the 4th floor. Never fear! The HHSL librarians are alive and well and ready to serve you still! 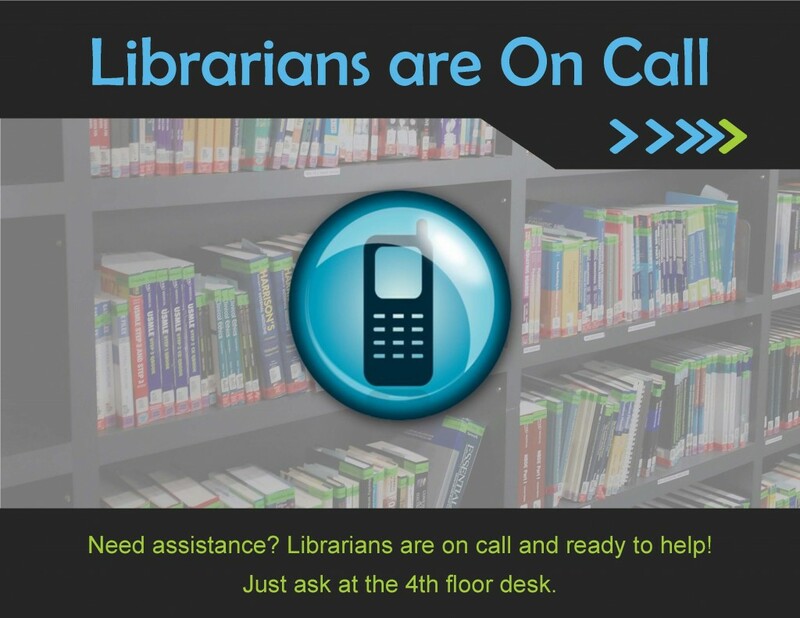 You can also email, call, or chat with a librarian if you can’t come see us in the library.